Late 19th & 20th Century Favorites. Composed by Various. Arranged by Daniel Kelley. Late 19th/Early 20th Century Favorites. Set of 4 parts. Published by Last Resort Music Publishing (LR.70401). 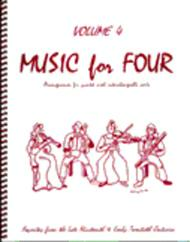 Perfect for String Quartet or Wind Quartet or Piano Quartet or 4 Clarinets & More! The keyboard/guitar part encompasses parts 2, 3 and 4. 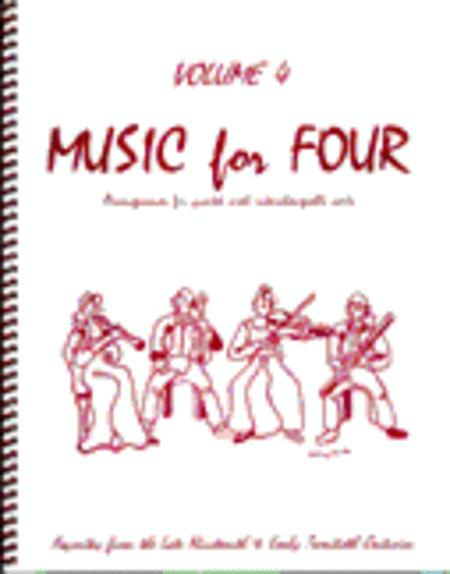 Therefore, the arrangements could be played as a piano quartet, or an entire quartet could play with a pianist - as long as Part 1 is being played.